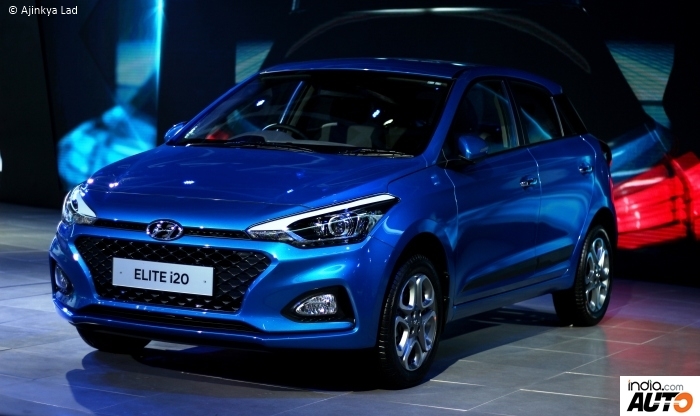 In its current avatar, the Elite i20 has taken the premium hatchback segment by a storm. Following a complete makeover on all frontiers and in its second generation the car is becoming increasingly popular among the buyers. 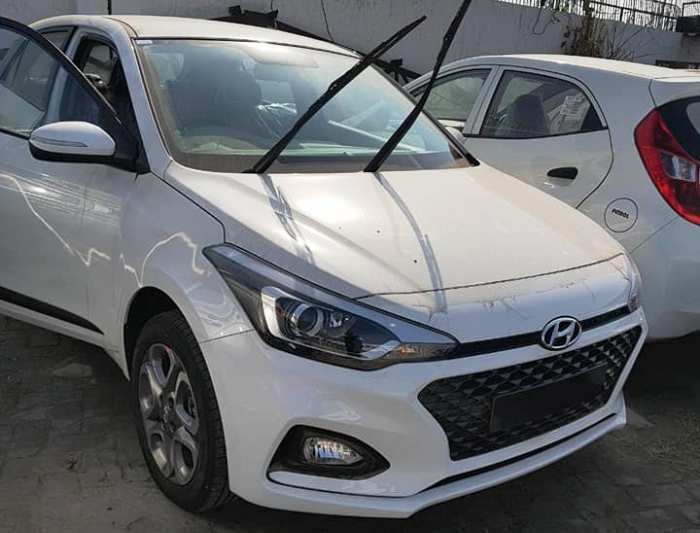 With the increasing demand for automatic cars in the market, Hyundia India has launched the automatic variant of its premium hatchback with a price tag of INR 9.01 lakh (ex-showroom Delhi). The elite i20 sports Hyundai’s Fluidic Sculpture 2 design philosophy on the outside, which makes the visual appeal of the car stand out from its competitors. 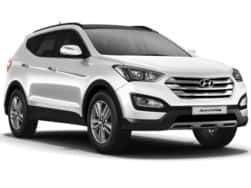 Up front is a new honeycomb grille with chrome surround, and new single slat thin grille that accommodates Hyundai's logo flanked by the sweptback headlamps merging themselves excellently with the upper one. 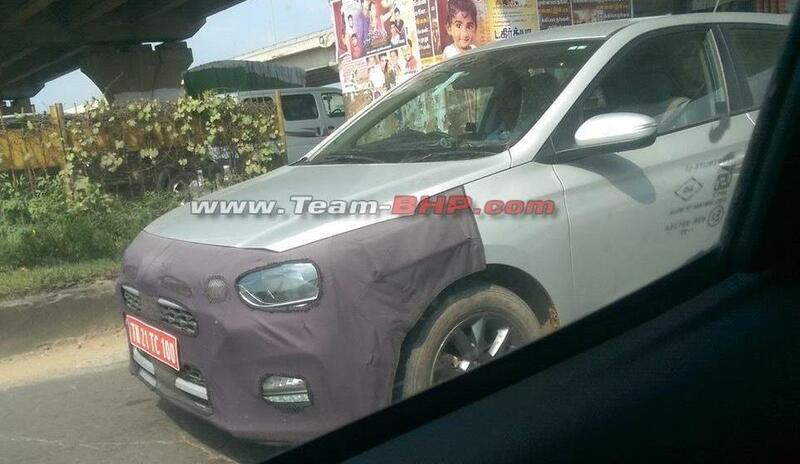 Elite I20 gets Hyundai’s signature hexagonal grill in between which houses the licence plate. The lower airdam runs across the bumper and accommodates the fog lamps on either sides of it. Day time running LED’s are given a miss this time, which is good because the ones on the previous model looked after-market installations. The side profile gets a shoulder crease which runs all the way from the front fender to the rear touching the taillights. The car gets a blackened C-pillar and ORVM integrated turn signals. At the back we have the wrap around 3 segment taillights which are broader at the edges. The tailgate is sculpted and the bumper accommodates a crease with runs across its bottom length. Everything is completely refreshed on the inside. Elite i20 sports beige and black dual tone interiors, which are sophisticated to look at than the black ones on the previous model. The centre console gets smart looking air vents and an updated multimedia system with controls for air con housed separately on the lower half. Just like the previous model, the new car comes loaded with features. 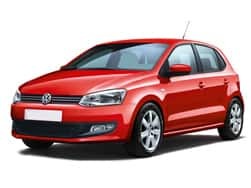 Steering mounted controls, Engine start-stop button, rear AC vents, automatic climate control, rear camera and automatic headlights are among the few creature comforts that the car has to offer. Elite i20 also comes with follow me headlamps, which are a segment first. 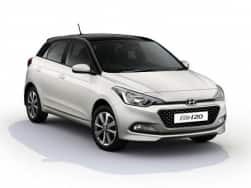 Under the hood, the Hyundai Elite i20 is offered in two petrol and one diesel engine options - 1.2-litre petrol unit, 1.4-litre petrol and 1.4-litre diesel engine. 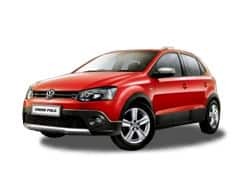 The 1.2-litre petrol engine is good for 81bhp of max power and 114Nm of torque while the powerful engine is tuned to develop 99Bhp and 132Nm of peak torque. 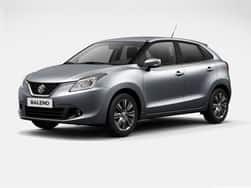 On the other hand, the 1.4-litre diesel engine effortlessly develops 88bhp and 219Nm of power figures. 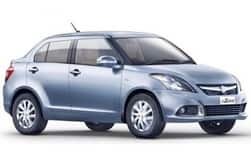 The transmission duties are carried out by a 5-speed manual and 4-speed automatic gearbox for the petrol engine and 6-speed manual gearbox for diesel unit. The premium hatchback from the Hyundai India is priced in the range of INR 5.54 lakh to INR 9.10 Lakh (ex-showroom Delhi). 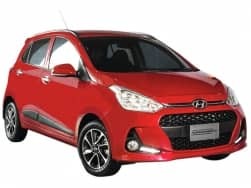 Hyundai Elite i20 competes in the competitive hatchback segment against the rivals such as Maruti Suzuki Baleno, Ford Figo, Fiat Punto Evo, Honda Jazz and Volkswagen Polo. For past a couple of years, Honda hasn't had a right contender in the premium hatchback segment, as the company phased out the highly acclaimed but overpriced and slow-selling Jazz. With the new Jazz, Honda wants to increase sales into the even more premium territory. The new model seems larger and more upmarket than the previous one. 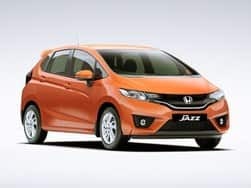 Based on an all-new platform, the new Jazz has a striking similarity with the last generation car and carries the same cab-forward design philosophy. 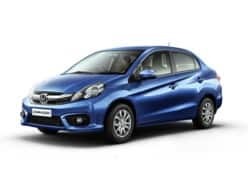 What went wrong with the previous model was the lack of a diesel powertrain and high pricing, but with the new model it seems like Honda has addressed these two issues. Now, the new Jazz is available in diesel and is likely to be priced competitive, thanks to use of local components. The new Hyundai i20 facelift competes against the Maruti Suzuki Baleno, Honda Jazz and Ford Figo. 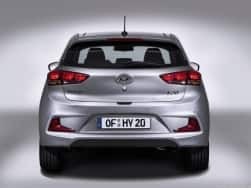 2018 Hyundai i20 Facelift will compete against the likes of upcoming Tata X451, Maruti Suzuki Baleno, Honda Jazz and others when launched in the country. 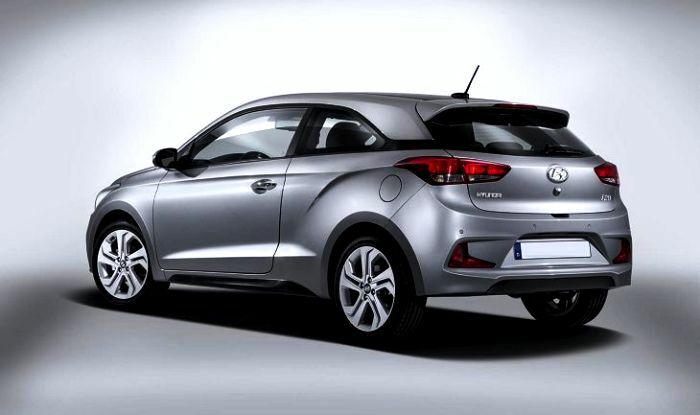 Hyundai India will reportedly discontinue the Elite i20 1.4-litre petrol AT that is currently on sale in India. The new 2018 Hyundai i20 facelift will rival Maruti Suzuki Baleno, Honda Jazz, Fiat Punto Abarth and VW Polo. 2018 Hyundai Elite i20 facelift is likely to make its public debut at Delhi Auto Expo next year along with slew of new products.